You see a map that contains territory of Kazakhstan. topographic map of Nechayev Sad for gps. free map of Tastybulak и OziExplorer calibration for you. map of Kyzyl-Tyube here. detailed map of Konyr и OziExplorer calibration for you. map of Kamerashchi calibrated this. actual map of Kalinovka и OziExplorer calibration for you. free map of Imeni Lenina with gps calibration download for free. free map of Imeni Amangel'dy calibrated displayed. free map of Berezovka presented. 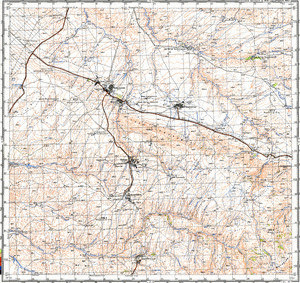 actual map of Ayna-Bulak download for free. topographic map of Aktuma with gps calibration for gps. map of Ak-Tasty calibrated download for free. actual map of Akishke with gps calibration for gps.